Want to see the Daytona 500 live with VIP tickets? Do You Need Tickets to the 2018 Daytona 500? The Daytona 500 is the direct successor of shorter races held on Daytona Beach. Earlier events featured 200 M (320 km) races with stock cars. Eventually, a 500 M (805 km) stock car race was held at Daytona International Speedway in 1959. It was the second 500 mile race, following the Southern 500, and has been held every year since. By 1961, it began to be referred to as the “Daytona 500”. Be there to witness history in the making while experiencing the best life has to offer. Have a vacation that you won’t soon forget. Millionaire’s Concierge can get you to Daytona, Florida in style and more. Enjoy VIP access, lavish accommodations, luxury transportation, prime seating and all the perks of the A list, all while taking in America’s most renowned NASCAR race. 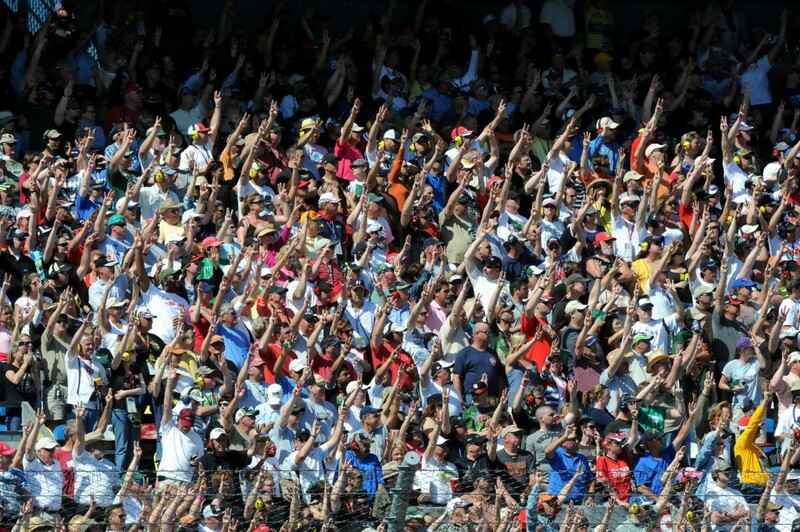 Why should the races be the only exciting element of your Daytona 500 experience? When you enlist the services of Millionaire’s Concierge, we can arrange world-class hospitality before and after each race. Travel to and from the each venue in elegance and style via our limousine services, or enjoy the perks of VIP parking. Stay in the most opulent Daytona hotels, enjoy private upscale dinners, or attend exclusive after-game parties. No matter what your desire, we are here to accommodate you. Let us know what your dream Daytona 500 experience would be, and we’ll do the rest! 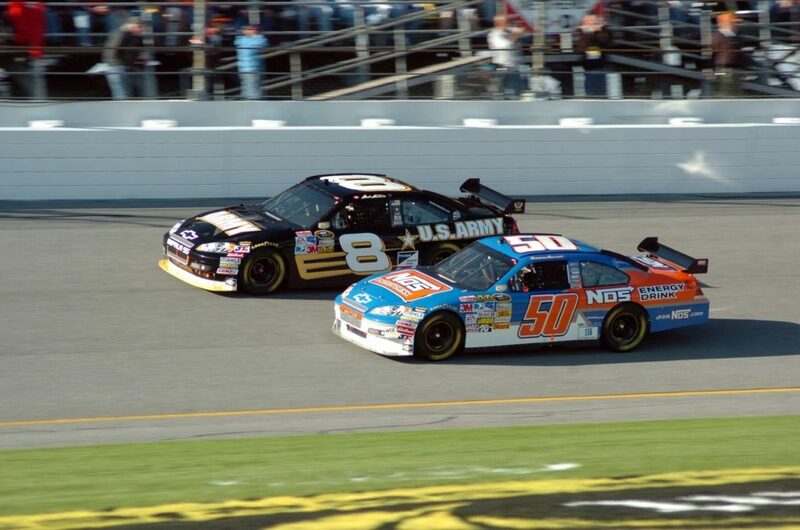 The Daytona 500 is an annual race that takes place in mid to late February. In order to accommodate you, please provide us notice of at least a three months in advance. 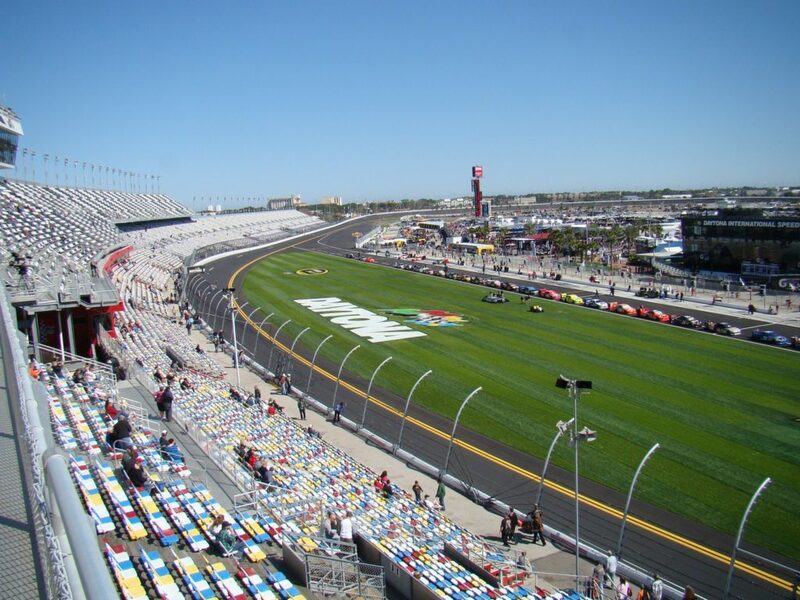 We have a wide selection of Daytona 500 tickets which include front rows, private boxes and others. Whether you want to be within in cheering distance of your favorite racer or be able to see all the cars with a bird’s eye view, we can arrange it all.